Looking for movie tickets? Enter your location to see which movie theaters are playing Lucifer (2019) near you. 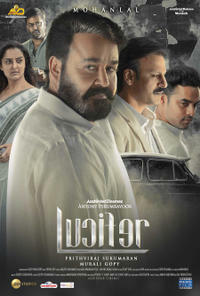 Lucifer movie is an upcoming malayalam thriller movie directed by Prithviraj , and will see the complete actor Mohanlal playing a larger than life role after a hiatus.